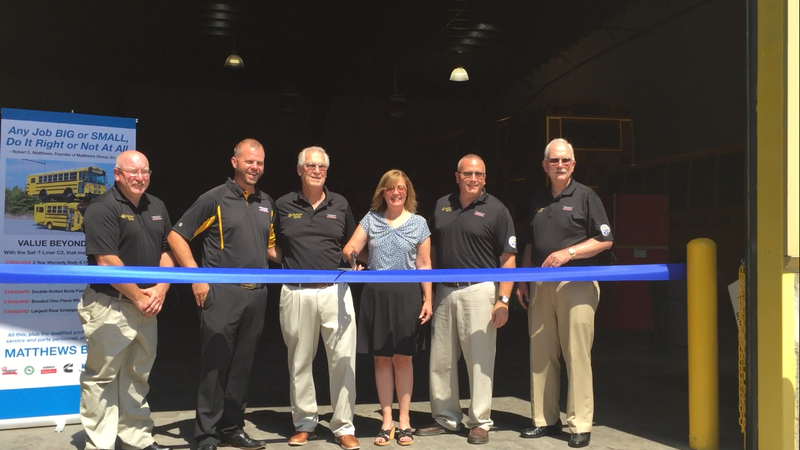 Poughkeepsie, NY-August 5, 2016—Guy Matthews, Vice President and General Manager of Matthews Buses, Inc. today officially dedicated Matthews’ new service facility at 150 Noxon Rd. 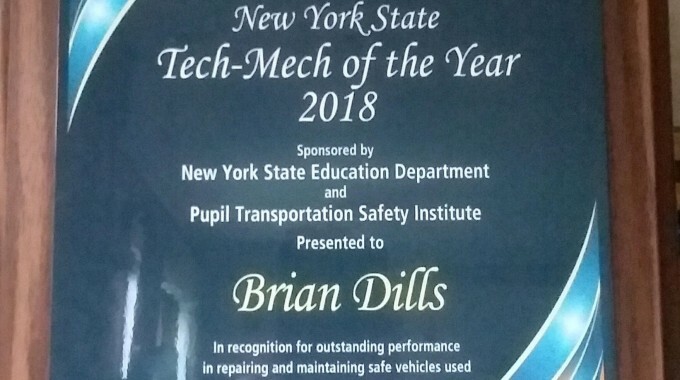 “This facility and the staff we have here demonstrates our commitment to the bus operators in Dutchess, Putnam, Orange and surrounding counties,” Guy noted. “We need to maintain the high level of service our customers have come to expect in our first fifty years, and continue to improve on it,” he continued. Transportation professionals from over a dozen school districts and contractors throughout the lower Hudson Valley joined Thomas Built Buses President Caley Edgerly and Thomas Regional Sales Manager Tommy Smith in the celebration which included a ribbon cutting ceremony. 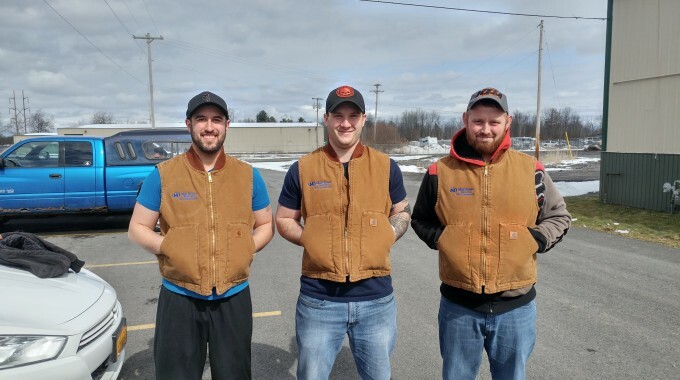 Thomas Northeast Regional Service Manager Steve Groat was also in attendance, along with Dean August of Seon, and Cummins ON-Highway Managers Jody Ernst and Dave Sturdy. Following the Open House, attendees headed over to the ballpark for a tailgate party sponsored by the Tri-County NYAPT chapter and the New York Penn League tilt between the Hudson Valley Renegades and the Brooklyn Cyclones. 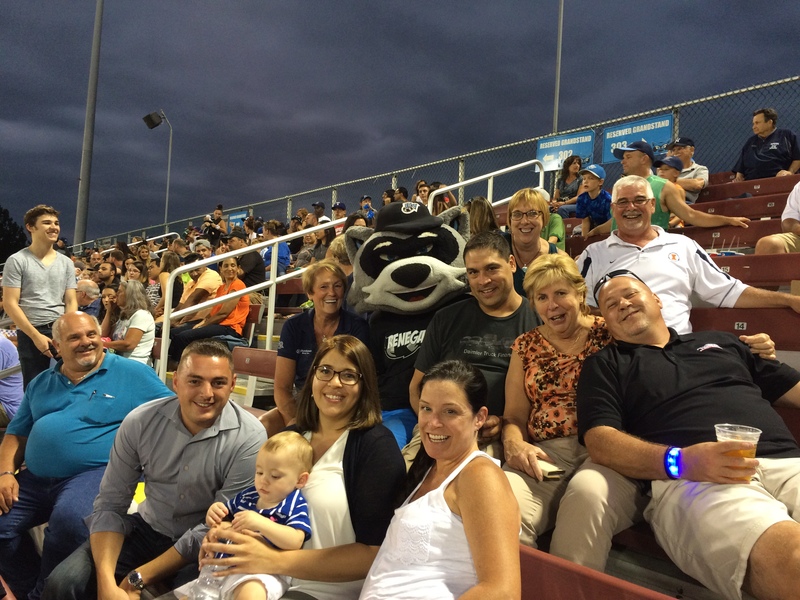 Hudson Valley Renegades Mascot “Rascal” joined the NYAPT and Matthews group for part of the game. Our recent TEC Professional graduates! !